The PlayStation Portable is the first handheld video game console to use an optical disc format, Universal Media Disc (UMD), as its primary storage medium. With it, you can listen to music and audio files, watch movies, videos and TV programs anywhere and anytime. Now, you can even download and put YouTube videos on your PSP. This article is for PSP users to show you step by step guide about how to convert YouTube videos to PSP and put YouTube videos on PSP. Part 1: How to download and convert YouTube videos to PSP video format? Part 2: How to put YouTube videos on PSP? 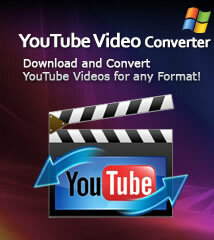 Step 1: Download the YouTube Video Converter. Install and launch it. Step 2: Go to YouTube.com and find videos you want to put on your PSP. Step 3: Click "New Download" button on the toolbar, copy and paste the YouTube video URL in the textbox. Tip 1: You can drag and drop the video URL directly to the main window or the suspended Drop Zone to create a new task. 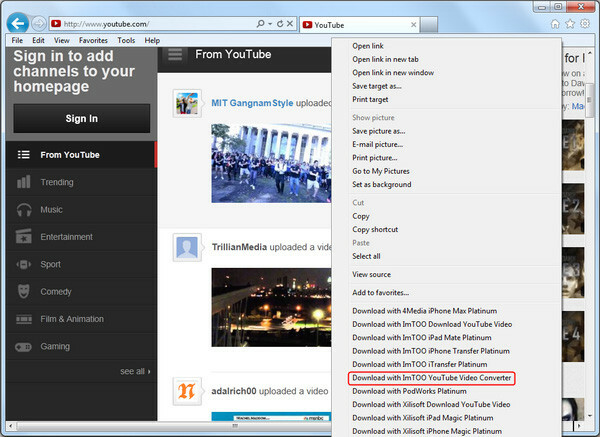 Tip 2: You can download YouTube videos from the IE right-click menu while you're browsing in IE. Right click the YouTube video thumbnail, and choose "Download with ImTOO YouTube Video Converter" option from the right-click menu, then the "New Download" dialog appears, and the video URL is automatically added into the "URL" textbox. Destination: Click "Browse..." button to choose a folder for saving your converted YouTube videos. Output Format: Click "Format" drop-down list to select PSP H.264 Video as your output format. Step 5: Start downloading and converting YouTube videos to PSP video format. The "Start Now" option is checked by default, which means the new task will start promptly after you click "OK" button. You can also set it to "Manual". After the conversion, you can put those converted YouTube videos to your PSP directly. Tip: PSP System is using Memory Stick Duo to store games, music, videos and other content. Step 1: Check your Memory Stick Duo: Be sure there is enough space for saving your video files. If this is the first time you've used it, you have to format your Memory Stick Duo to create the proper folder structure. Step 2: Connect Memory Stick Duo to your computer. Step 3: Open the Memory Stick Duo on your computer and copy video files to the VIDEO folder. Note: If you're using a old version, you should put videos in the MP_ROOT/100MNV01 folder. And a normal PSP video should consist of a .MP4 and a .THM file. 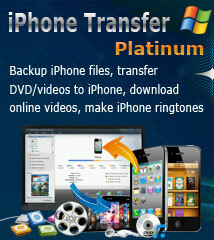 How to convert FLV to DVD? How to convert MKV to PS3? How to convert AVI to PS3?